College applications vary from one college to the next, and every college and university has slightly different criteria for determining which students to admit. Still, the list below should give you a good sense of the admissions factors considered by most schools. Rigor of secondary school record: Did you take challenging and accelerated classes, or did you pad your schedule with gym and easy "A"s? At nearly all colleges and universities, a strong academic record is the single most important part of your application. Advanced Placement, International Baccalaureate, Honors, and dual enrollment classes all play an important role i the admissions process. Class rank: How do you compare to your classmates? Don't worry if your school doesn't rank students—colleges use this information only when available. Also keep in mind that your high school counselor can put your rank into context if, for example, your class had an unusual number of extremely strong students. Academic GPA: Are your grades high enough to indicate that you will be successful in college? Realize that colleges are likely to recalculate your GPA is your school uses weighted grades, and colleges are often most interested in your grades in core academic subjects. Standardized test scores: How did you perform on the SAT or ACT? Do your general or subject tests reveal particular strengths or weaknesses? Note that a good SAT score or good ACT score isn't necessary everywhere—there are hundreds of colleges that have test-optional admissions. Recommendation: What do your teachers, coaches, and other mentors say about you? Letters of recommendation can play a meaningful role in the admissions process, for they give the college a different perspective on your accomplishments. Good recommendation letters typically address both academic and nonacademic issues. Application essay: Is your essay well-written? Does it present you as a person who will make a good campus citizen? Nearly all selective colleges have holistic admissions, and the essay is a place where you can really make your personality and passions set your application apart from other applicants. Interview: If you met with a college representative, how personable and articulate were you? Does your character show promise? Have you demonstrated your sincere interest in the school by asking specific and meaningful questions? Did you have strong answers to common interview questions? Extracurricular activities: Are you involved with non-academic clubs and organizations? Do you have a variety of interests that suggest you have a well-rounded personality? There are dozens of options for extracurricular activities, but the best activities are those in which you can demonstrate leadership and accomplishments. Talent/ability: Is there an area where you truly excel, such as music or athletics? Students with a truly remarkable talent can often be admitted even when other application components aren't quite as strong as the could be. Character/personal qualities: Do the pieces of your application paint a picture of someone who is mature, interesting, and bighearted? Keep in mind that colleges aren't just looking for smart and accomplished applicants. They want to enroll students who will enrich the campus community in meaningful ways. 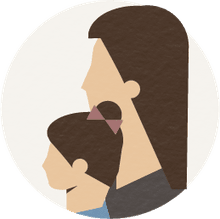 First generation: Did your parents attend college? This factor isn’t usually weighted heavily, but some schools do try to target first-generation college students. Alumni/ae relation: Are you a legacy applicant? Having a family member who attended the same school can help a little, for it’s in the college’s interest to build a family’s loyalty. Geographical residence: Where are you from? Most schools want geographic diversity within their student body. As an example, a student from Montana might have an advantage over a student from Massachusetts when applying to an East Coast Ivy League school. State residency: This is usually a factor only for public universities. Sometimes in-state applicants will receive preference because state funding of the school is designated for students from that state. Religious affiliation/commitment: Your faith may be a factor for some colleges that have a religious affiliation. Racial/ethnic status: Most colleges believe that a diverse student body leads to a better educational experience for all students. Affirmative Action has proven to be a controversial policy, but you'll find it often plays a role in the admissions process. Volunteer work: Have you given generously of your time? Volunteer work speaks to the question of “character” above. Work experience: Colleges like to see applicants with work experience. Even if your work was at a fast-food joint, it can show that you have a strong work ethic and good time management skills. 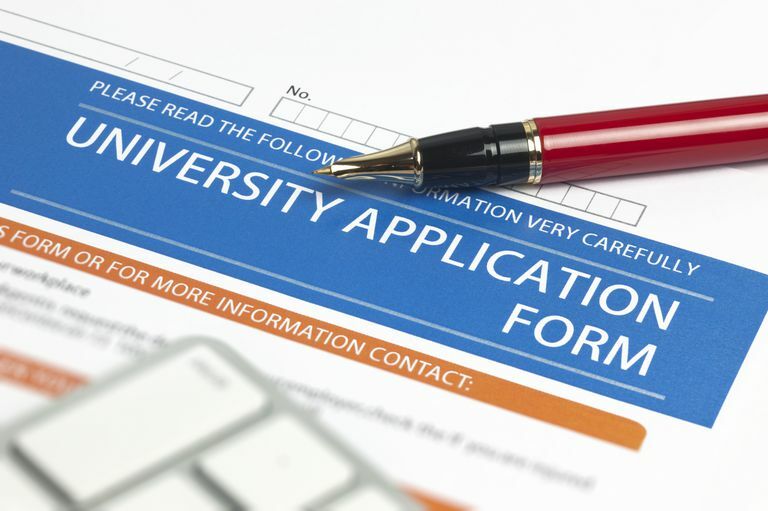 Level of applicant’s interest: Not all schools keep track of an applicant's interest, but at many schools demonstrated interest plays a role in the admissions process. Colleges want to accept students who are eager to attend. Attending information sessions, open houses, and campus tours can all help show your interest, as can well-crafted supplemental essays that are truly specific to a particular school. What Colleges Require SAT Subject Tests?